Technology, work, social media... Modern life can leave us feeling burned out, and more than ever we’re looking to find new ways to switch off. If you’ve found yourself feeling like you’re ‘always on’, then throwing yourself into an adventure might be one way to take a break from the screens and restore your work/life balance. Whether you want a full digital detox or simply to immerse yourself in a new experience far removed from your day-to-day, here are five destinations where you can truly get out of your routine, unplug from modern life, and reset your mind. Perhaps the ultimate destination to disconnect? Malawi is probably the most off-grid location we've ever been to. Outside of the main cities of Lilongwe and Blantyre, you're highly likely to find yourself staying somewhere without WiFi or 3G. The result means you’ll be taken back to travelling basics in the most wonderful way: meeting the locals, immersing yourself in the culture and forgetting to take a single selfie. If you want to take it even further, there are plenty of places to stay that have no electricity, encouraging you to fully disconnect. Stay in rustic cabins on the shores of Lake Malawi or at a completely off-grid lodge in one of Malawi's wildlife reserves. Living by the sunrise and sunset will reset your body clock and sleep pattern like nothing else, and experiencing warm, laid-back Malawian hospitality by candlelight means there's little chance of you missing technology. 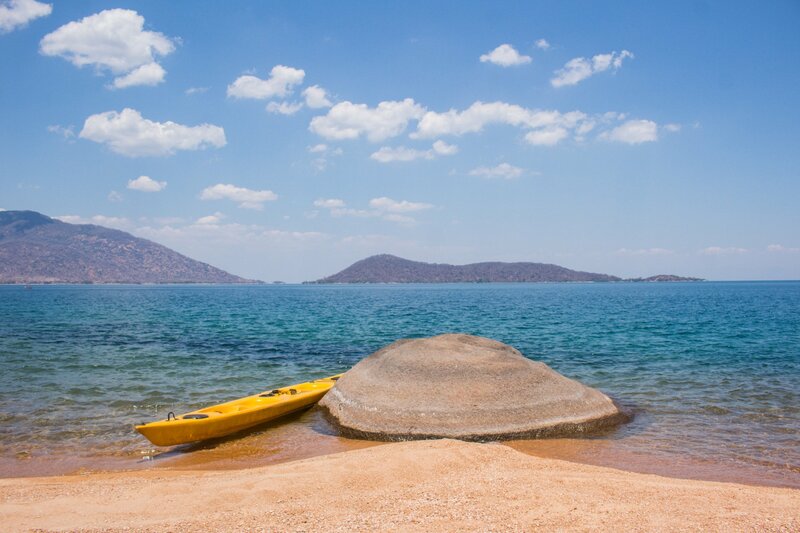 For all these reasons and more, Malawi was the first destination for our Faraway Escape. Tempted to experience this unplugged gem for yourself? We’ll be heading back in September 2019. Cuba is the ideal destination if you want to get away from the modern world for a while; its uniqueness means you can't help but feel disconnected and immersed in a different time. As it's still only adapting to increased tourism, WiFi can be patchy and expensive throughout the country, and especially outside of the capital. Hurrah! You'll have no choice but to immerse yourself in a country that feels like nowhere else on earth. 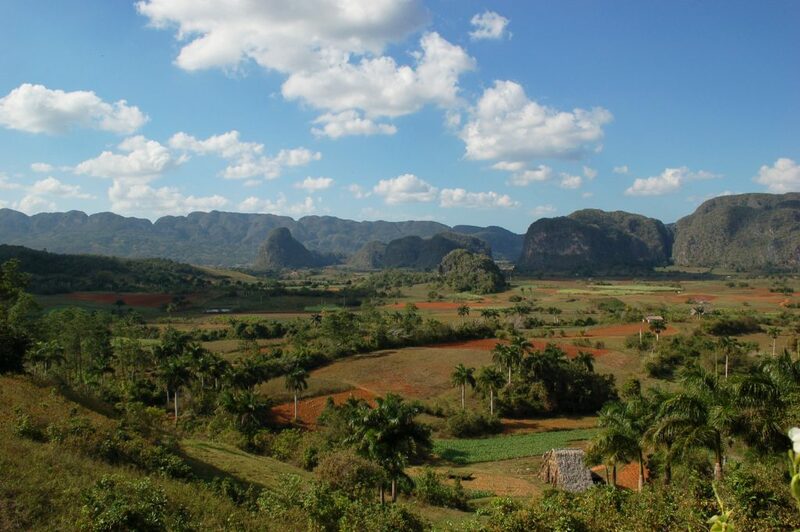 After dancing, people watching and soaking up the unique atmosphere around old Havana, we'd recommend exploring the Viñales valley national park and the tiny, isolated coastal town of Baracoa to experience Cuba at its most off-grid. 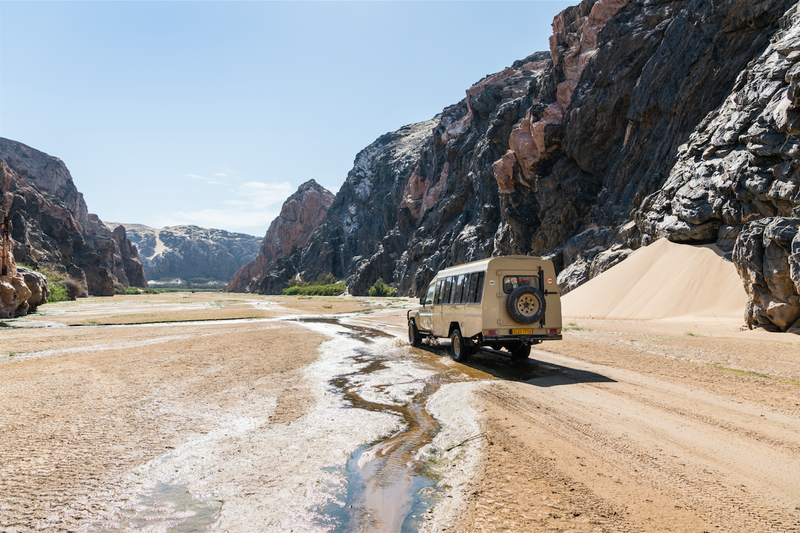 ​If you're looking for the ultimate road trip where you can reset your head on an open road, traveling around Namibia is the one for you. The perfect introduction to travelling in Africa, Namibia feels untouched, other-worldly and relatively quiet when it comes to tourists, so you're left with the vast landscapes and incredibly starry nights to explore. Visiting the immense sand dunes of the Skeleton Coast isn't just going off-grid, you feel like you're at the end of the earth (or on another planet). As there's no signal on the roads there, make sure you travel in convoy; you really will be stuck if you break down! 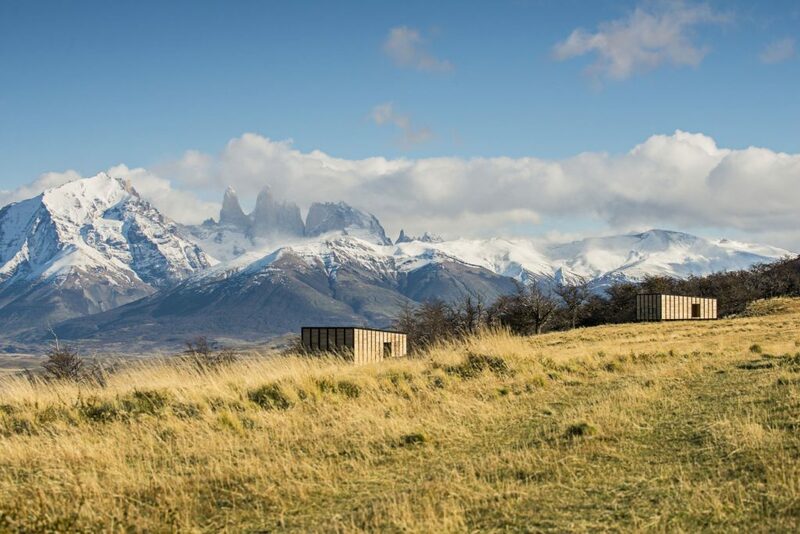 However, once there you'll find a place which truly gives meaning to the phrase 'off the beaten track', where you can stay in some unique, and completely disconnected, lodges. 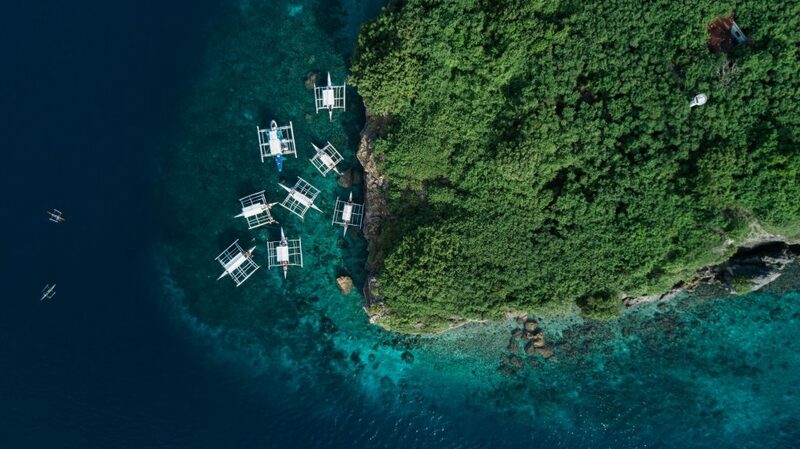 For a touch of adventure that won't leave you much time to think about the dreaded work emails, island-hopping in the Philippines is a great way to explore a country in the most exciting way. Boat expeditions can take you to some of the remotest islands, away from mass tourism, wifi and western comforts. Instead, sleep in open-sided bamboo 'Tuka' huts that look out to the turquoise seas. The basic accommodation and lack of any technology give way to a simple, and stunning, break from modern life where you'll experience a retreat that's perfect for ultimate relaxation too. As a country, Chile isn't exactly disconnected; Santiago's startup scene is one of the fastest-growing in the world. 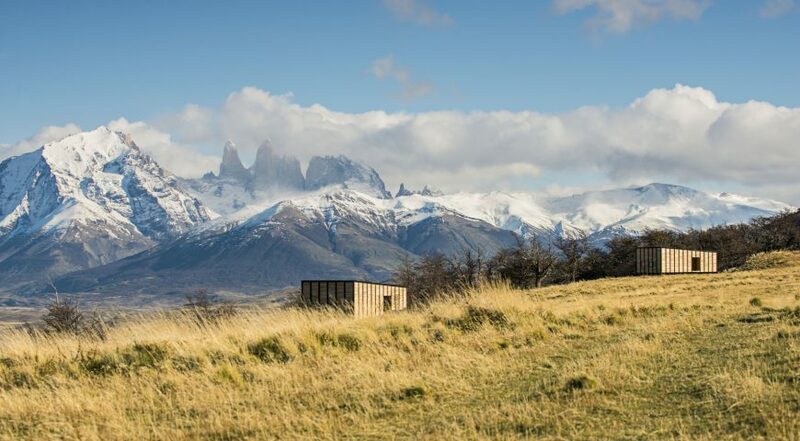 However, hike a few miles into Patagonia and you can be cut off from modernity, not to mention WiFi, and the further you explore, simply the better it will get. The natural beauty of Torres del Paine national park will take your breath away (maybe even literally, the mountain air is famously refreshing), and trekking in the dramatic peaks here will get you back to nature in a big way. The sheer variety of the landscape, from bright blue glaciers in the south to volcanoes in the north, is so awe-inspiring you won't even think about anything else while you're here. At Faraway we create bespoke escapes you’ll never forget; we understand how important your time off is, so we're here to take away the stress and help you go on an incredible trip. Would you like us to plan your dream escape? Book in a free exploratory call here to get started, or explore other destinations here.